For many people, their first exposure to ALS was the Ice Bucket Challenge back in 2014. The viral sensation of people filming themselves dumping a bucket of ice cold water on their head and challenging their mates to do the same was intended to help raise awareness of ALS - amyotrophic lateral sclerosis, or motor neurone disease as it's known in the UK - and it was a success, to a certain degree. Though many people opted to raise money and awareness of other causes, the challenge certainly helped put ALS in the minds of more people than ever before, but without wishing to be overly cynical or dismissive of the good deeds done, it might have raised awareness of three letters more than an actual disease. 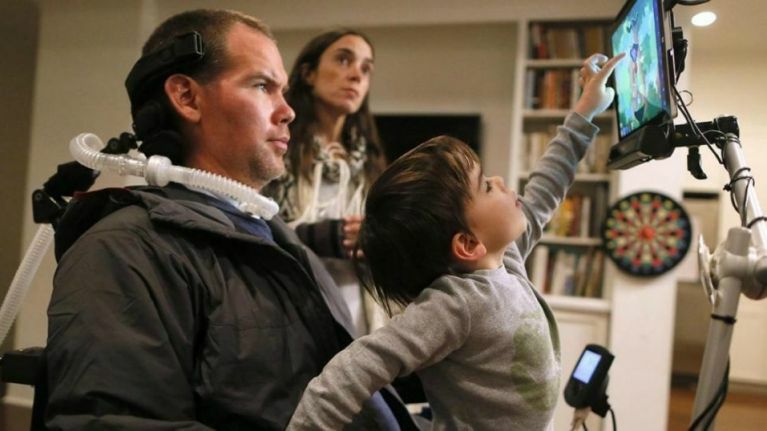 Gleason, a new documentary film, looks to do what a viral internet campaign cannot: make you understand the hardships and the hope that sufferers of ALS carry, through the eyes and hearts of the Gleason family. 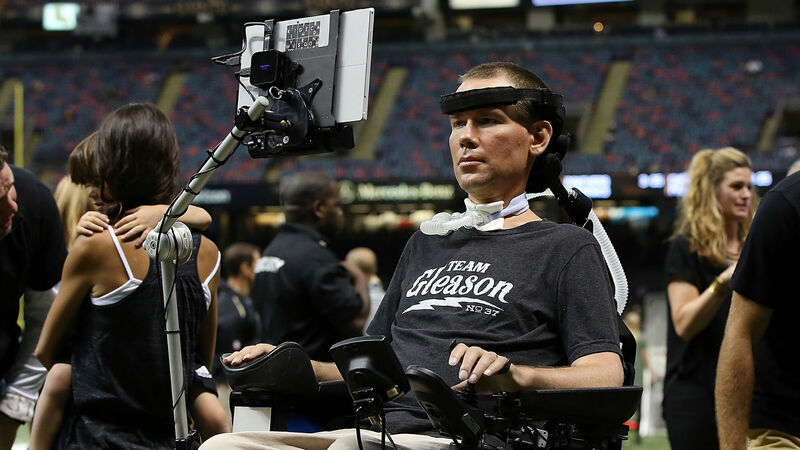 Steve Gleason was a rising star in the NFL. As a New Orleans Saints player, he became well-known for blocking a punt in the Saints’ first home game after Hurricane Katrina, leading to an opening touchdown for the hosts. An iconic moment in football history, that block became a symbol of New Orleans’ recovery following the devastation a year earlier. Then in 2011, Steve began feeling strange. He was diagnosed with ALS, sometimes known in the US as Lou Gehrig's disease. ALS is an incurable degenerative autoimmune disease. The affected individual begins to lose their motor functions - walking, moving their arms and legs, and eventually breathing. The disease is almost always fatal. Steve Gleason was 33 when he was diagnosed. Around this time, he and his wife Michel became pregnant with their first child. Knowing that he would eventually lose the ability to move and communicate unaided, Steve began recording video diaries for his then unborn son. These home videos form the core of the documentary. "Steve and Michel are special people in that they have this very rare quality, which is that they can say how they're feeling when they're feeling it," says Clay Tweel, director of Gleason. 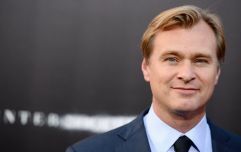 "In one of the first conversations I had with [them], they said they wanted this movie to show what the daily reality of living with ALS is like. "They didn't want to sugar coat it. They wanted to show how hard it is to get somebody into bed at night, or the 45 to an hour-long morning routines. They wanted all of that rawness in there to be able to show the world what [ALS] does. "To them and to all of us, that’s the best way to raise awareness." The rawness that Clay describes is just so. Sometimes in documentary films you can feel as though you're being manipulated through clever editing or prompting, but for the most part watching Gleason is like looking through a window into the family home. Almost nothing is off limits, which means this is not always an easy film to watch. 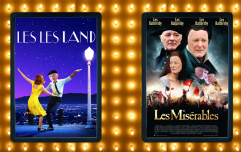 While Gleason never shirks away from showing the physical and emotional strain that ALS puts on Steve, the film is not really a film about disease; rather, it is a film about love. There are four relationships at the centre of Steve's life in Gleason: his wife Michel, his son Rivers, his father Mike, and God. The documentary looks at the different pressures that Steve's illness puts on each of these relationships. These pressures and the way they shape Steve's relationships reveal themselves over the course of the movie. Steve's uneasy relationship with his ultra-religious father - and so God - is tested. A scene where Mike takes Steve and Michel to a faith healer is truly one of the most excruciating things to have ever happened on screen, and as this is a documentary, possibly in real life. Michel takes on the multiple roles of wife, best friend, carer, co-parent and founding partner of Team Gleason, the charity she and Steve set up. It's an exhausting life, and as the illness wears away at Steve, it also wears away at their relationship, coming to a quiet head in their bedroom where, in separate beds due to Steve's condition, the distance between them is painfully clear. "There's a certain sort of existential crisis that is presented where, in having to confront death, you really define life." says Clay. "For Steve and for many people, it really puts into focus who you love and why you love them, and the people that you want to have around you." All of this began with Steve's wish to leave a record behind for Rivers, to help him know who his father was before the disease changed him. In some ways Steve's relationship with his son is the hardest of all: is there anything more painful than wanting to hug your child, to play catch with them, to help them tie their shoelaces, and being unable to? "It's a brutal disease, and it ripples through entire families," says Clay. "Everyone remembers their experiences with this disease because of how brutal it is." Brutal is the word. Steve was an athlete, a man defined in some ways by his physicality, which was slowly taken away from him. 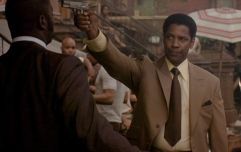 The ravages of his disease are opened like a raw wound when, in an altercation with his father, he tries so desperately hard to lash out, but can barely move his arm to strike him. But the great joy of Gleason is that, despite the pain and heartache, the Gleasons carry themselves with grace and humour throughout. Even at his lowest, when he's being helped onto the toilet by a nurse after losing control of his bowels, Steve still manages to crack a joke. Instead of retreating inside, Steve and Michel push forth with Team Gleason, raising awareness of ALS around the US, and with this documentary, around the world. Their efforts have had a major impact in the lives of ALS sufferers and their families, particularly in America, where they managed to pressure the government into changing the law to protect funding for technologies that help people with ALS and other neurological disorders. The Gleasons' story is not one of despair, but of hope. Hope for them, hope for everyone living with ALS. "There's this quote - I add the caveat of it being a little bit pretentious to quote Stanley Kubrick, but he's one of my favourite filmmakers," says Clay. 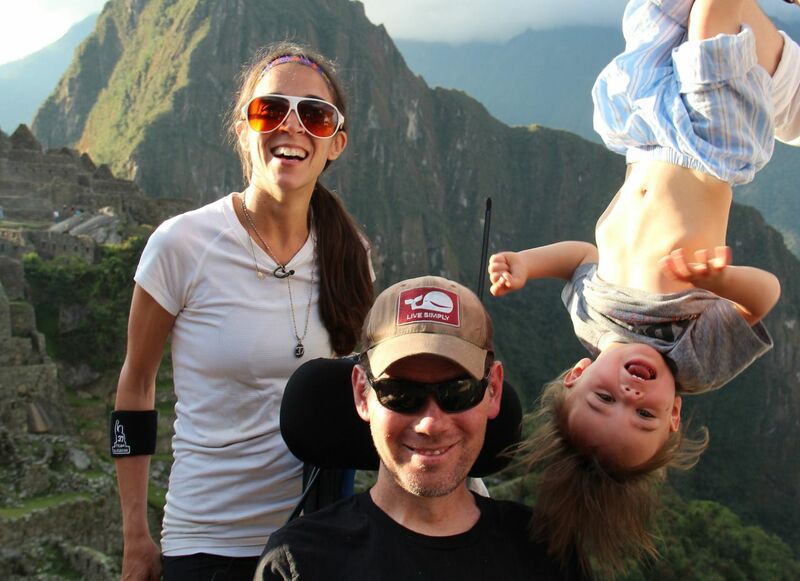 "To me, that's something that I live by, and that permeates the Gleason's lives as well."